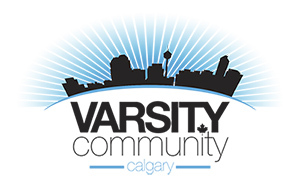 The Varsity Community Association has rooms available to rent to members and the general public. We offer hall rentals, bartending and catering services for corporate events, weddings, socials and special events. Decorations, chair covers and table runners are not provided by the VCA. Please submit an inquiry or contact the VCA to lern about our specific services.